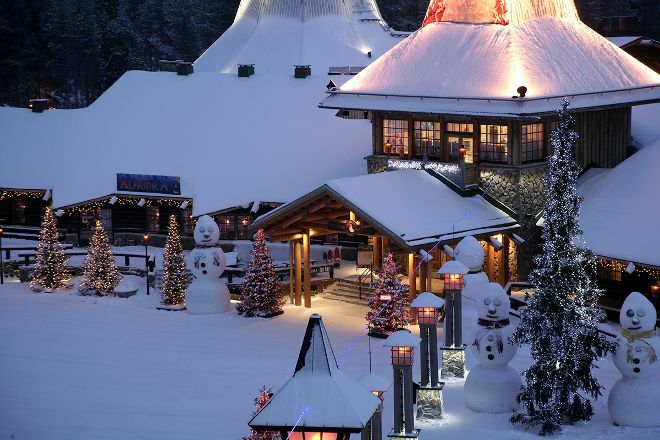 Meet Santa any day of the year in the heart of Santa Claus Village at Santa Claus Office. Located in the village's main building, this office is a place where childhood dreams come true. Meet the always-cheerful St. Nick, take a picture with him, and whisper what you would like for Christmas, no matter how far away the holiday is. Just remember that Santa is a busy man, and therefore only available during his "office hours." Once you've seen Santa, you can check out the rides and entertainment at Santa Park, or simply stroll around the village. 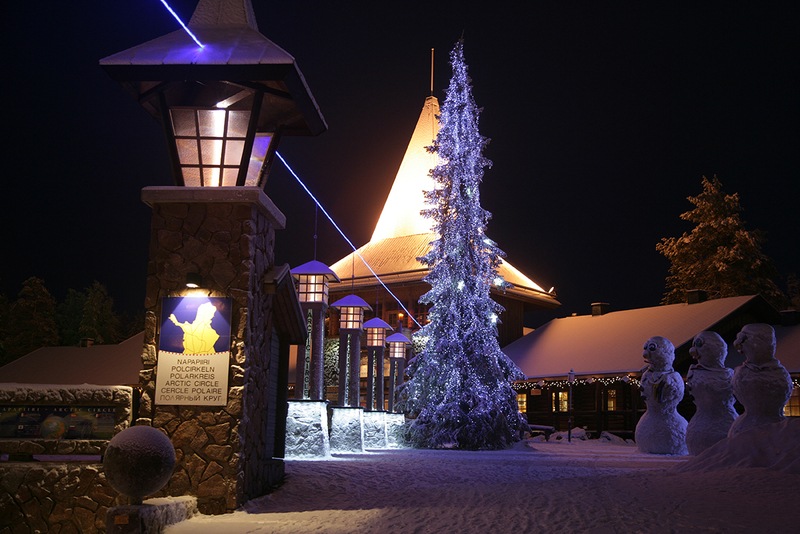 Make Santa Claus Office a part of your Rovaniemi vacation plans using our Rovaniemi online attractions planner . It's one of the most famous post offices in the world. The post office is located in the Arctic Circle, 66° 33' 7" North. Good to visit there for sending a special letter to your love.